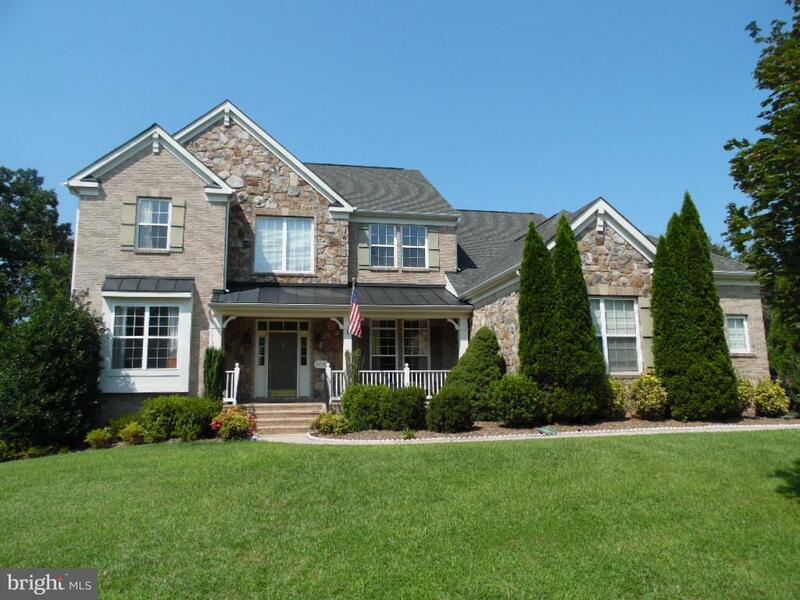 Grand Middleburg model home by Drees boasting over 5800 sq ft on .46 ac lot backing to woods. This home features 5 bedrooms, 4.5 baths, 10 ceilings, gourmet kitchen, open floor plan, dual hardwood staircases, large rooms throughout, main level study, 3 car garage, Porch/Deck/Patio/FenceD Yard. Walkout lower level w/huge rec room w/party kitchen, home theater, large bedroom, and 7 large windows! Directions: I66 or Rte 267 to Rte 28, West on Rte 50 for approximately 3 miles to Tall Cedars Parkway, Left Poland Rd, Right Twin Cedars, Left Cedar Pond Pl. About 1 mile into Loudoun County from the Fairfax County Line. Selling Office: North Star Realty Ventures, Llc.